Then you have TRNDLabs, which has developed the SKEYE Nano 2 FPV Drone - the world's smallest camera drone. At just 4 cm wide and a weight of a mere 17 grams (.59 ounces), the Nano 2 is getting closer to Fantastic Voyage territory. Can such a tiny drone really shoot HD video and stream it back to your phone? There was only one way to find out, real world flight testing. We loved everything about the SKEYE Nano 2 FPV Drone...except the battery. We were lucky to get 3-5 minutes when flying the drone. 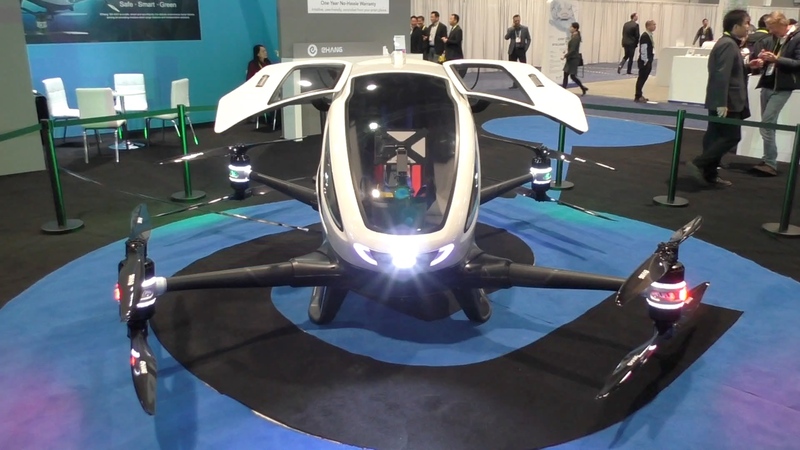 It all makes sense, you have a tiny drone, creating a WiFi network, streaming video, spinning 4 propellors...there is only so much power you can get out of a 17 gram drone. Still, we wish there were batteries that you could easily swap out, then you could take a few charged up spares with you. As long as the short battery life is not a deal breaker for you, the SKEYE Nano 2 Drone is really a very impressive and fun to fly little drone. We love that you can use your phone or the included controller to fly it. If you are in the market for a super small FPV drone, the SKEYE Nano 2 Drone is an excellent choice. 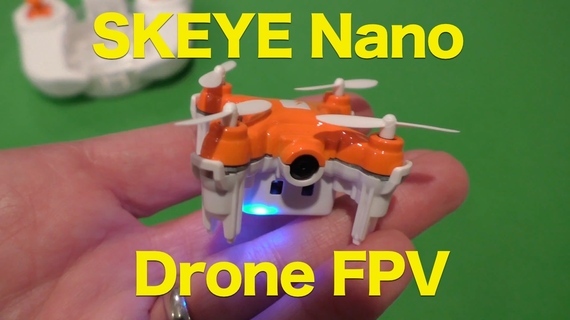 Watch our Full Video Review of the SKEYE Nano 2 FPV Drone.